Many businesses are unfamiliar with what Search Engine Optimisation (SEO) is, why it is needed and the benefit they can get by implementing a proper SEO strategy, says Ritesh Patil, co-founder of Mobisoft Infotech. 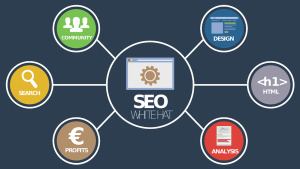 SEO improves overall visibility and searchability. Along with that, there are several other values SEO offers. Before diving into those factors, let’s have a look at some of the stats to get a clear idea why SEO is important for your business. 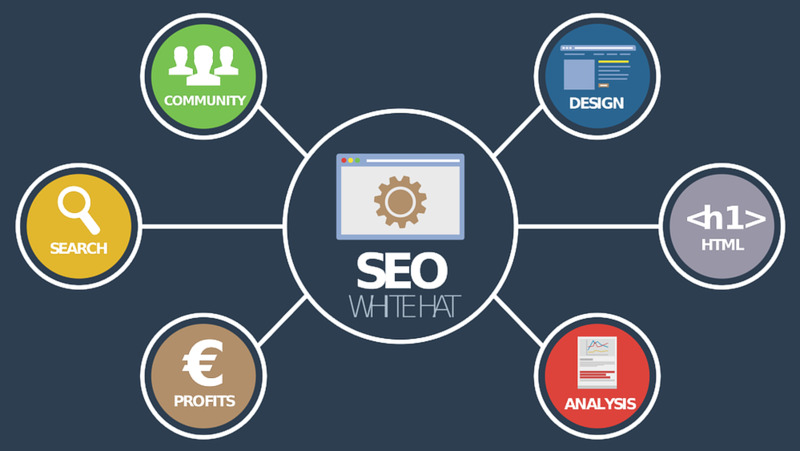 Organic search is considered an important part of the business website’s performance. It also plays a crucial role in the buyer funnel, leading users to complete their engagement or conversion. Though all search engines contribute to the brand’s visibility, still following Google ranking factors, algorithm and guidelines are crucial as it owns around 75% of the overall search market. Being one of the trusted resources by Google, as well as other search engines, will help websites rank better and get the website high-quality leads. A properly implemented SEO strategy helps businesses build trust and credibility on their website. It offers a friendly user experience to visitors. When it comes to establishing authority, there are many key factors that help businesses, such as quality backlinks, machine learning signals and on-page optimisation. Along with better visibility and organic rankings, optimal user experience also come with a big picture. The Google algorithm is able to differentiate between friendly and unfriendly user experience, hence providing customers with a positive user experience has become a key factor for a website’s success. As there is a huge increase in people using mobile search for their queries, local search is one of the key factors to measure business’s success. It focuses on a specific city, state or region to establish a feasible medium for brand promotion. Whether it is buying a cosmetic product or a car, customers do their own research. This brings immense opportunities to businesses that are wanting to reach their target audience. Local SEO enhances your company's visibility and helps potential customers find answers to any queries about the business. There is only one thing constant about SEO, and that is change. Contradictory, but true. There is no rule of thumb to ranking as number one on the Google results page, even for relevant queries. However, there are a series of steps that can help you achieve your desired results. An SEO strategy can have a visible impact within the first year of implementation, and some of the activities can prove results for several years. The best thing to do is to follow new trends closely to see if there is any change in the market. But if your website doesn’t follow any SEO practices, then it is recommended to implement some basic ones, which will offer some decent user experience to your visitors. For more information, visit www.mobisoftinfotech.com. You can also follow Mobisoft on Facebook or on Twitter.